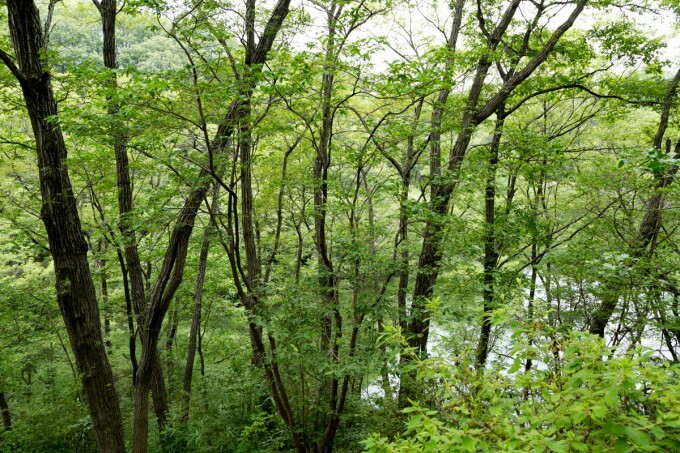 Mebuki-no-Mori (Budding Tree Forest) is a forest in Satoyama landscape surrounding Nagatani Pond. Walking through the forest, visitors can enjoy nature in all four seasons: blooming azaleas in spring, sunshine streaming through the leaves in summer, colored maple leaves in autumn and waterfowls in winter. It is about 1.2 km for one lap and takes about 30 minutes on foot. Mizube-no-Komichi (Waterside Path) is a path running along Nagatani Pond. 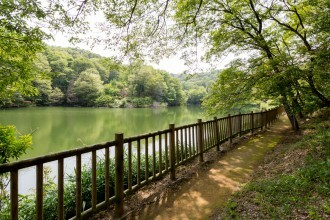 Visitors can enjoy watching the waterside landscape and waterfowls while walking in the shade of the trees. 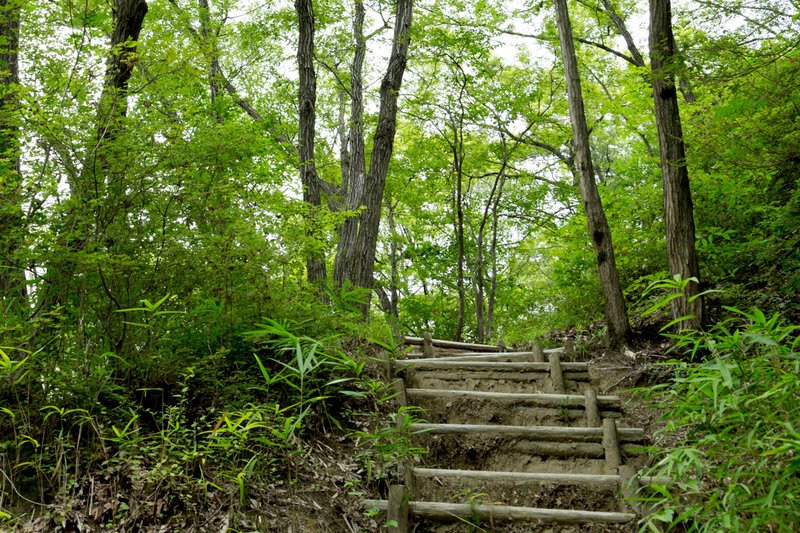 Komorebi-no-Michi (Filtering Sunlight Trail) runs through a deciduous broadleaf forest mainly consisting of Konara oaks, with wild azaleas growing in clusters along the ground. 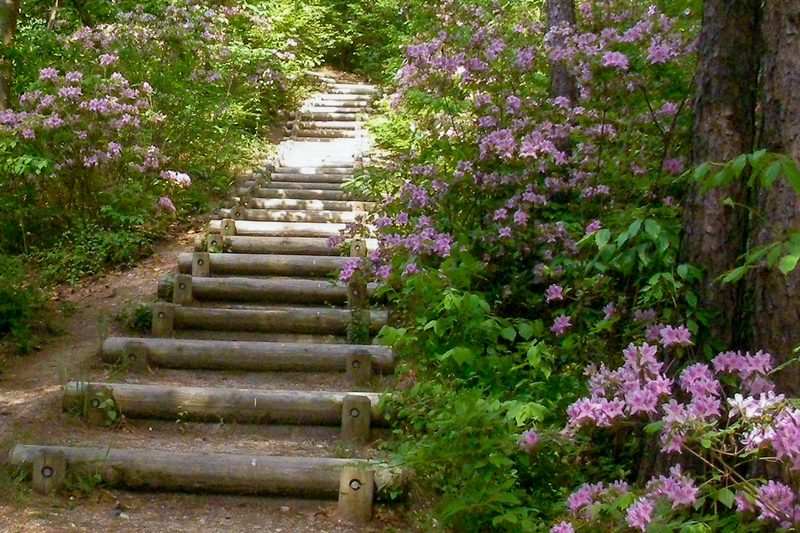 Visitors can enjoy the beauty of the forest such as various spring flowers, young green leaves, and autumn colors. 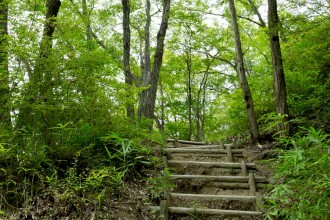 Various birds fly around in a forest filled with sunlight. 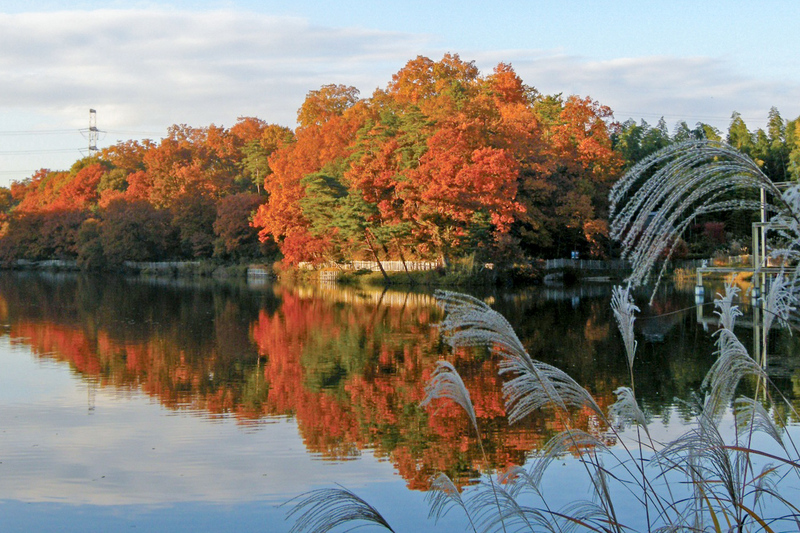 Visitors can also enjoy the sight of the wild Japanese red pine groves. The surface of water lies in the forest background. 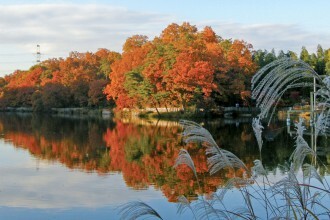 Visitors can enjoy the beautiful scenery of nature. It is a winter home for waterfowls. Copyright 2019 Keihanna Commemorative Park All rights reserved.